You must have heard about popular Swiss watches such as Rolex, Omega, Cartier and Swatch. Alternatively, you may have seen them at the back covers of glossy international publications, and simply been wowed. What all these rugged but elegantly designed watches have in common is the tag: “Swiss Made.” Swiss made time-pieces have enjoyed an unparalleled reputation for many years, and even the proliferation of world markets has not weakened their prominence. 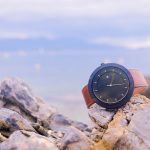 Obviously, the Swiss are not the only manufacturers of quality watches; however, due to their novelty and their love for quality watches, they have constantly maintained the lead. A unique thing the manufacturers of these brands have observed all over the years is quality – they work together to provide the customer with the best of guarantees. Before a “Swiss made” tag or mark is accorded to a watch brand, the amount of work truly put in it has to be verified, regardless of where the components used to manufacture it has been sourced. 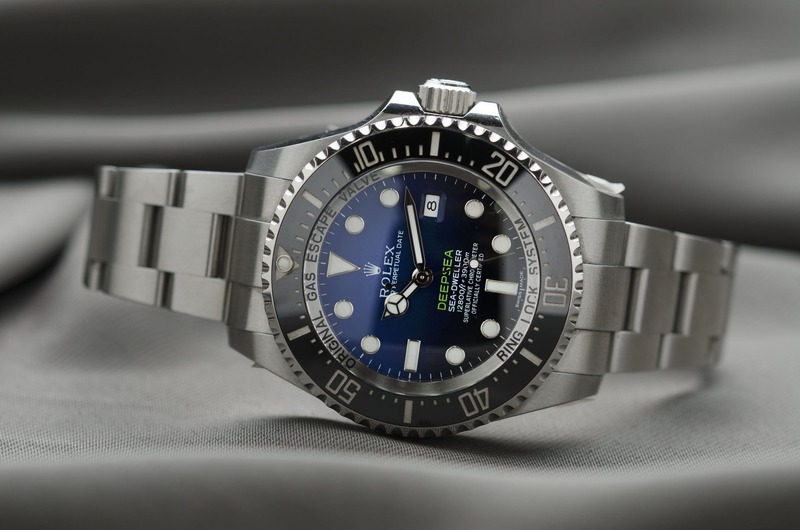 If you want the absolute class in a timepiece, then you should look for the exact tag “Swiss made.” Usually, there are clear-cut standards required to earn that title and, shockingly, many Swiss watch manufacturers do not meet the criteria. The movements or components used to manufacture the watch have to be assembled and verified in Switzerland. Swiss-manufactured components should amount to at least 60 percent of the watch’s total worth, besides the assembly cost. Unsuspecting customers may buy watches from Swiss brands, believing that they are purchasing Swiss-made timepieces. Unless the watches have a tag “Swiss made”, the movement could be from Japan, or the case could be from China. There are many fine-looking timepieces in the market today. 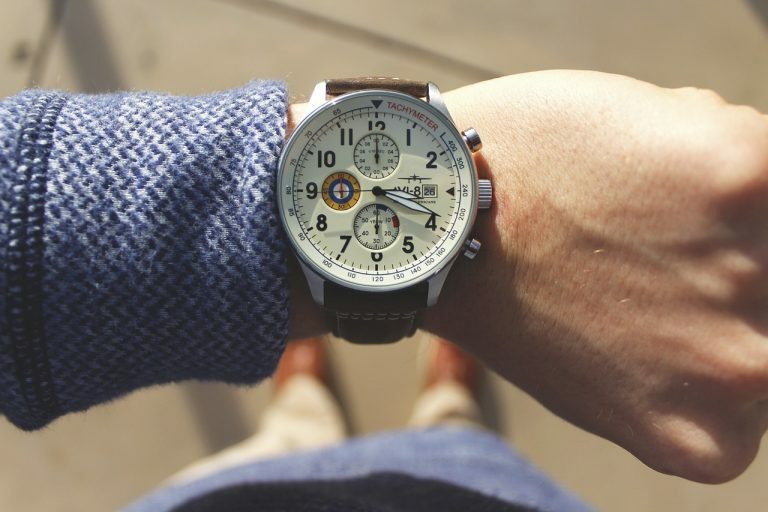 However, the fact that a nation has seen it wise to pass a legislation regarding the precise specifications of a watch, is enough proof that you will be buying something very unique. Omega, Rolex, Cartier: the majority of the world’s most admired watches are Swiss made. Why purchase a $1000 watch when you can easily tell time on a watch costing $15? Well, you do not acquire a Swiss timepiece just to know what time is – it’s more than that. The fine art of making watches has died out in most countries with the exception of Switzerland. Like we mentioned earlier, Switzerland was- and still is – the most determined and ambitious country in watchmaking. That is why Swiss-made timepieces are filled with craftsmanship and a rich history of eminence. A Swiss-made wristwatch is not just a fashion fad or a temporary accessory; it can last for a very long time. From the case to the movement, quality materials tell apart Swiss-made timepieces from other brands. Solid steel cases and links – the main reason why these watches have that imposing, heavy feeling on the hand – maintain the watch in perfect shape for generations. More so, solid steel is rust-resistant and can be buffed-up or re-polished when dented. They also boast of a synthetic sapphire crystal facing, which is extremely scratch-resistant. The movements of these timepieces are hand assembled. This guarantees great quality internal mechanisms. Also, this clearly explains why vintage Swiss timepieces are just as fashionable as the new ones. Next to great quality, Swiss made watches also got a stunning appearance. Much effort is put into how these watches look. For instance, the use of tough steel and silver provide the Breguet a luxurious look; whereas the use of golden screws in Audemars Piguet watches give them an expensive appearance. 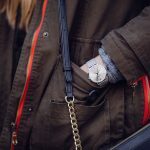 Just as you would enjoy wearing diamond jewelry or owning a luxury sports vehicle, a Swiss watch provides a level of elegance and distinction to the wearer. Swiss made watches also make great investments and can be passed on as a priceless heirloom from generation to generation.